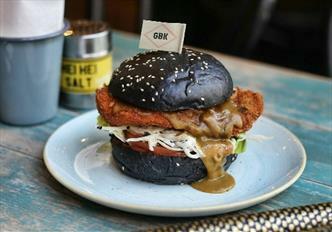 The latest opening from GBK Leicester is one of the largest within their estate and located in the Highcross shopping centre. The project had a number of complexities with the operations being split over two floors. 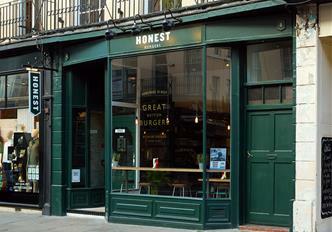 The latest Honest Burger is located on the edge of Borough Market underneath a newly developed office building. Limited space meant using vaulted sections for the wash area. Suzanne's vision included a kitchen capable for events, parties and weddings, plus a suitable space to host her ever popular supper club. Suzanne's passion was infectious and we were determined to help her achieve her vision. 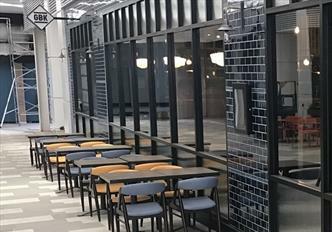 Dentons were approached by Gourmet Burger Kitchen to design, supply and install the kitchen and bar at their new Sheffield restaurant. As per previous projects, we worked closely with the client and the interior designs to develop a kitchen that suited the ‘open plan’ style requested by GBK. 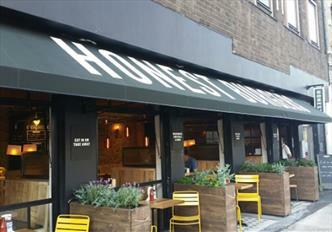 Dentons worked with Honest Burger to fully update the existing cookline and wash areas in their first restaurant outside of London. 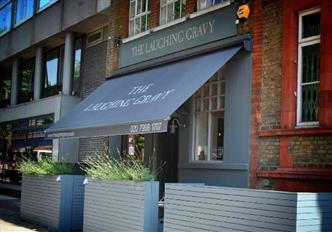 Gaucho Hampstead required a revamp to bring it in line with the other restaurants in the brand. Using existing glass panelling on the ceiling and two bracing rods we were able to create a diamond detail above the bar. 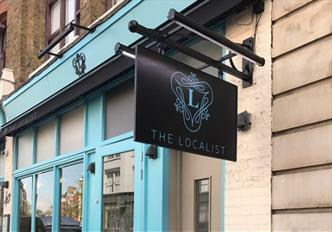 The client acquired The Localist with the main kitchen being the centre feature of the restaurant. The client chose to encase the kitchen which created a relaxed eating experience whilst retaining the main architectural features of the building. 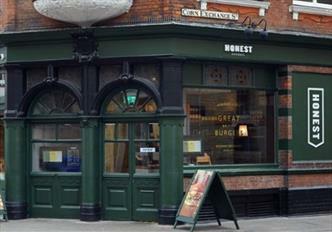 Honest Burger, Greenwich is situated within a world heritage site and a stone’s throw from the market. 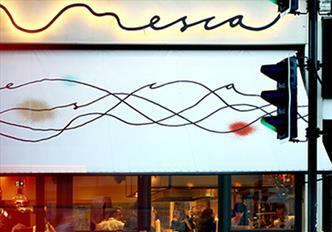 The site was a previous restaurant with the shell of a kitchen situated in the basement. With staircase restrictions, space was at a premium. 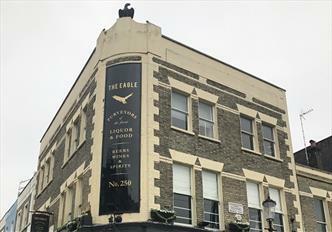 Dentons worked hand in hand with the client and main contractor to relocate the old kitchen from the ground to second floor of The Eagle in Ladbroke Grove. We were also asked to design the glass wash station in the main bar, and back bar for the cocktail bar. The Laughing Gravy asked Dentons to redesign the existing front bar of the restaurant, to design a better interaction between the clients and bar staff when serving and also to consider the space and movement for the staff behind the bar. 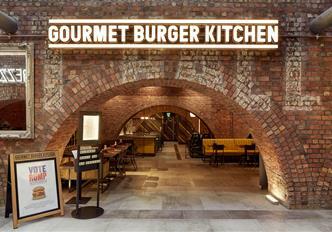 Gourmet Burger Kitchen invited Dentons to design the kitchen and bar area for the new Bolton restaurant situated in the vaults of the Marketplace Shopping Centre. 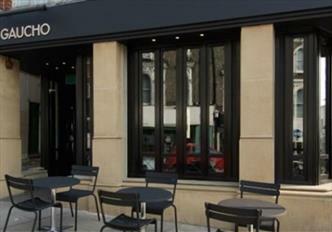 After catering to the refined tastes of Clapham for over 12 years it was decided the ESCA Restaurant was due for a revamp. 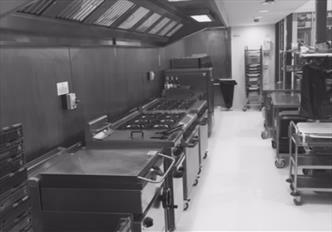 The back of house kitchen was redesigned for preparation, while front of house saw the introduction of a grill kitchen and bar.